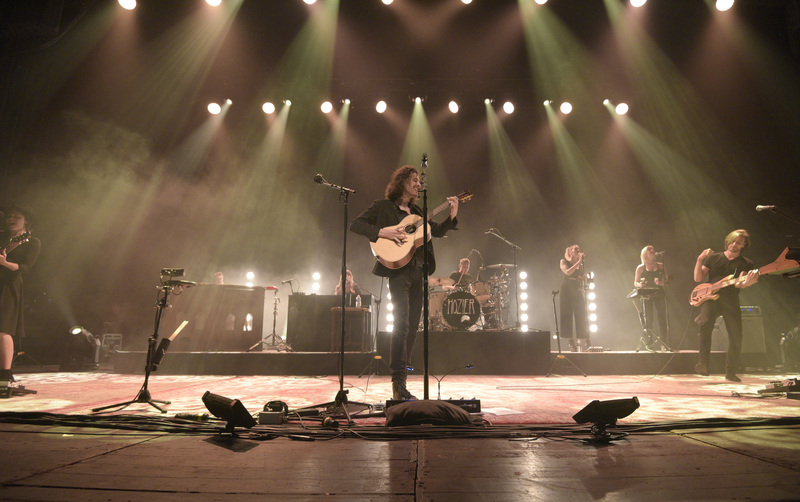 Photo: Paul Wellman Hozier and his band put on a stellar show last week, easily translating his recorded material to a live venue. The sparkling choral elements on songs “Nina Cried Power” and “To Noise Making (Sing)” were particularly delightful. 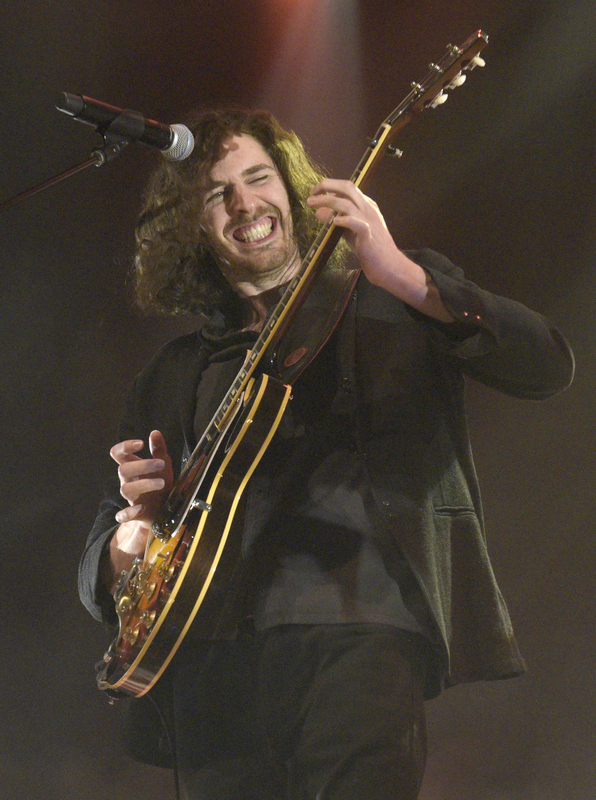 Irish singer/songwriter Hozier made a stop in Santa Barbara as part of his Wasteland, Baby! tour, which will take him around the world and back — in fact, he plays the Bowl again this fall. For this show, the evening got off to a rousing start thanks to Jade Bird, whose powerful vocals punched holes in the air as she stood onstage with just her acoustic guitar for accompaniment. Charming and gracious, the 21-year-old Brit wowed the audience with her dynamic musicianship, which earned her a standing ovation, adoration generally reserved for the main act. An enticing mixture of rock and folk, Bird’s raw, vigorous vocals mixed beautifully with her straightforward guitar playing. The next time Bird performs in Santa Barbara, it will no doubt be as headliner. 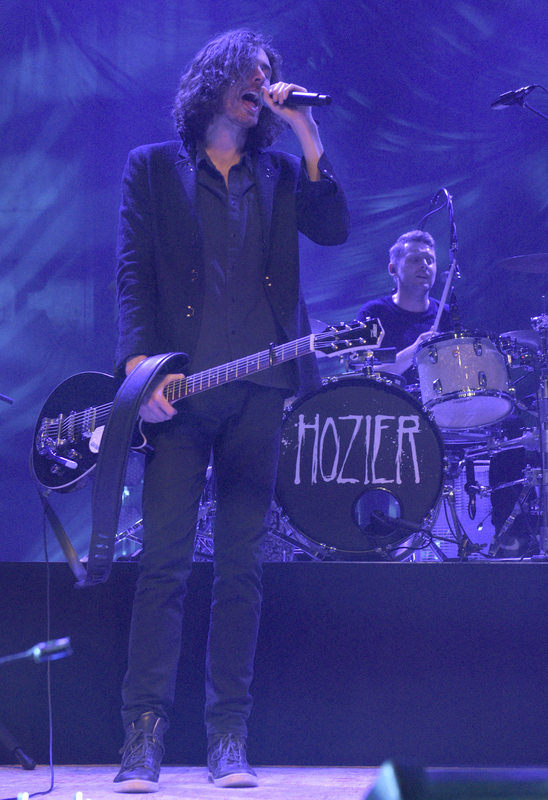 As expected, Hozier put on a stellar show. Thanks to his talented bandmates, the singer was able to evoke the musical depth of his songs live; the sparkling choral elements on songs “Nina Cried Power” and “To Noise Making (Sing)” were particularly delightful. The set was a pleasing mix of tunes from his self-titled debut album and Wasteland, Baby!, which was released to critical acclaim in early March. Hozier is a compelling musician whose pieces are awash in vocal and instrumental nuances that make his songs aurally rich and alluring. Unfortunately, due to the venue’s less-than-stellar acoustics, a fair amount of that subtlety was lost in the mix. 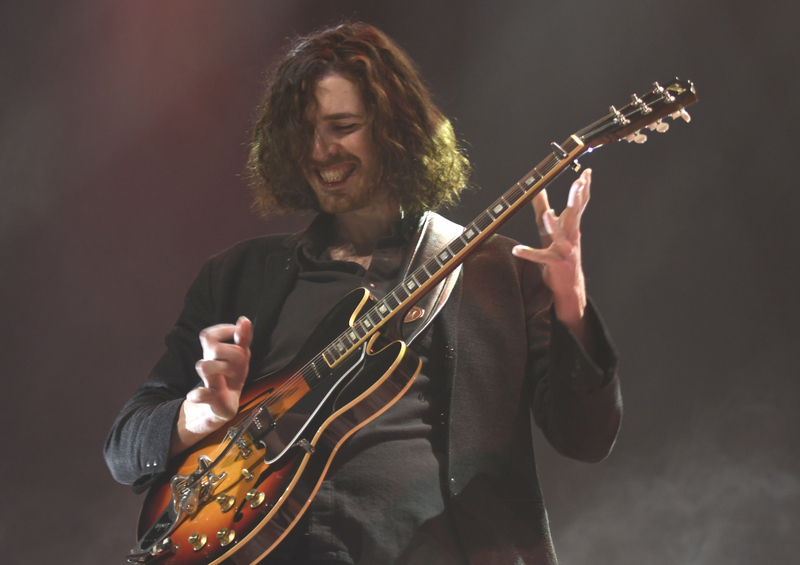 Nevertheless, Hozier’s performance was top-notch, and it reminded attendees why he is one of the most popular musicians today. 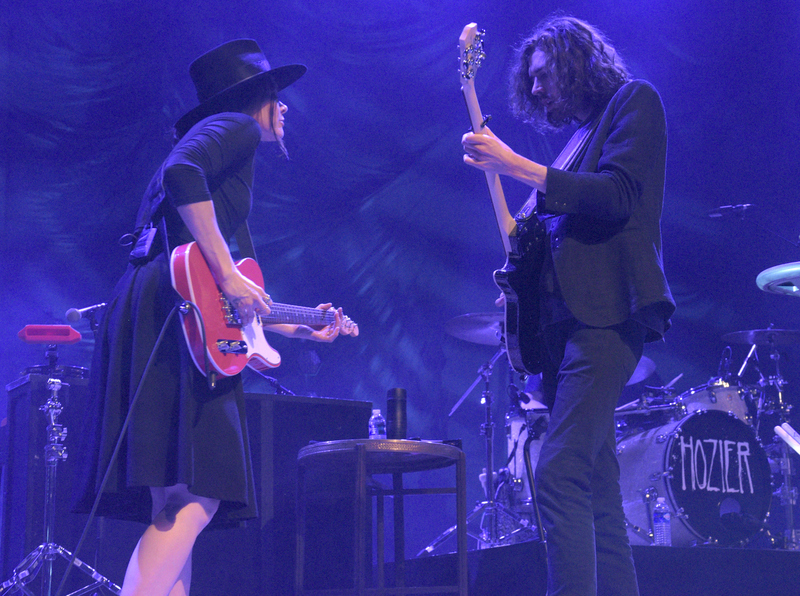 Hozier plays the Arlington Theatre.